While most people agree to the fact that mould is really ugly, few of them know that mould growth is equally dangerous. 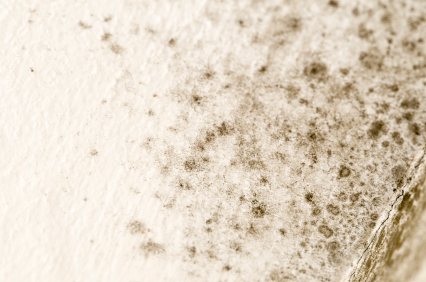 Prolonged exposure to mould puts the health of your family at risk. Mould also lowers the value and quality of your home and this may have long lasting repercussions for your household. Therefore, we urge you to act quickly and contact us so that we can bring the situation under control. Don’t forget that mould spores spread quickly in damp conditions and this increases their level of damage. It takes 24-48 hours for mould to multiply quickly and form a colony. And if you fail to control and eradicate mould in good time, you will give it opportunity to grow and cause serious problems. However with action we can fix the problem of Mould in your home. Once you contact Advanced Cleaning and Restoration, we send mould removal and restoration technicians to your home as soon as practically possible. Our technicians will carry out mould inspections and tests to determine the type of mould that has invaded your home. They will check every room and surface that has mould, or the potential for mould, before they work towards eradicating it. Finding the source and rectifying it is paramount to a successful remediation. Safety is a major concern for us during a mould remediation exercise. If we find the level of mould is unusually high, we limit exposure to mould spores by sealing off all affected areas. Our mould removal technicians will also decontaminate and clean every item or surface that is suspected to have mould. Our services will eradicate mould from your home and prevent future occurrences. 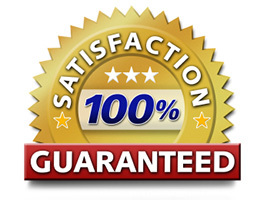 Contact Advanced Cleaning and Restoration for mould inspection, detection, removal, and remediation services. We want to help you restore the safety and comfort of your home by dealing with the mould issue once and for all.